CSPM3001 is an highly integrated Power Management IC for portable Systems. CSPM3001 provides 3 step-down DC-DC convertors, Switch-mode Battery charger, 8 LDOs, 5V boost for HDMI and USB OTG application and a 6-25V backlight driver for LCD displays. 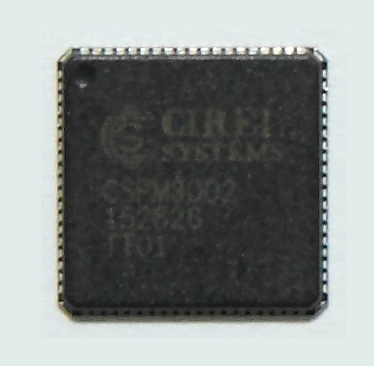 CSPM3001 is available in 76-pin QFN Package. CSPM3002 is an highly integrated Power Management IC for portable Systems. CSPM3002 provides 5 step-down DC-DC convertors, Switch-mode Battery charger, 7 LDOs, 5V boost for HDMI and USB OTG application and a 6-25V backlight driver for LCD displays. CSPM3002 is available in 76-pin QFN Package. CSPM1305 is an highly integrated Power Management IC for LTE Modem, Wearables and IOT applications. 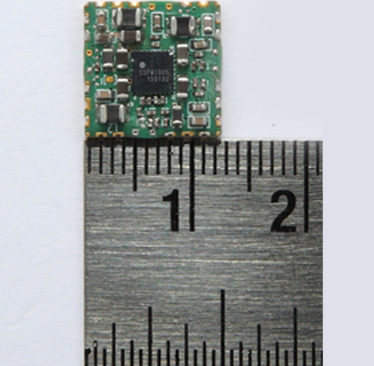 CSPM1305 provides 5 step-down DC-DC convertors and 13 LDOs in a tiny 3.6mm x 3.6mm WLCSP package. 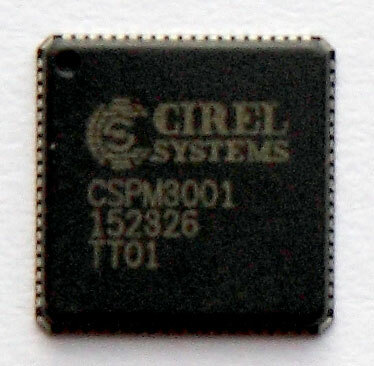 Cirel also provides a 12mm x 12mm module with CSPM1305 IC and all required passives integrated. This module can be directly soldered on customers PCB with easily accessible inputs and outputs.